The countless miniature crystals that encrust the flowers of Calla Lily earrings dazzle like diamonds! The shimmering pendant also features a trio of scintillating blossoms and then there`s the incredible ring! 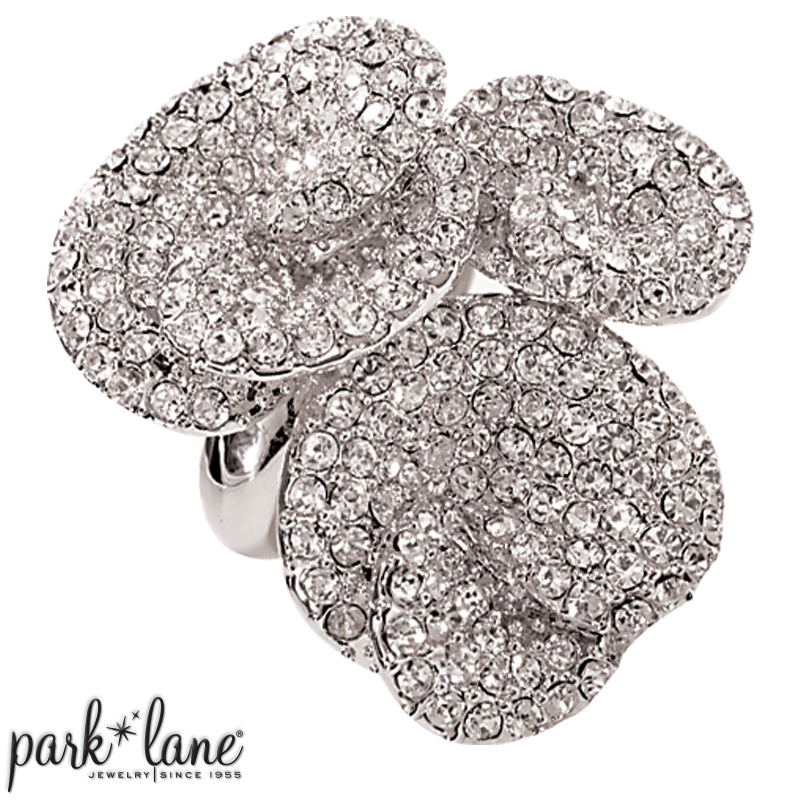 Every petal of Calla Lily radiates the opulence that is purely Park Lane. Complements most silver and faux diamond/CZ accessories.